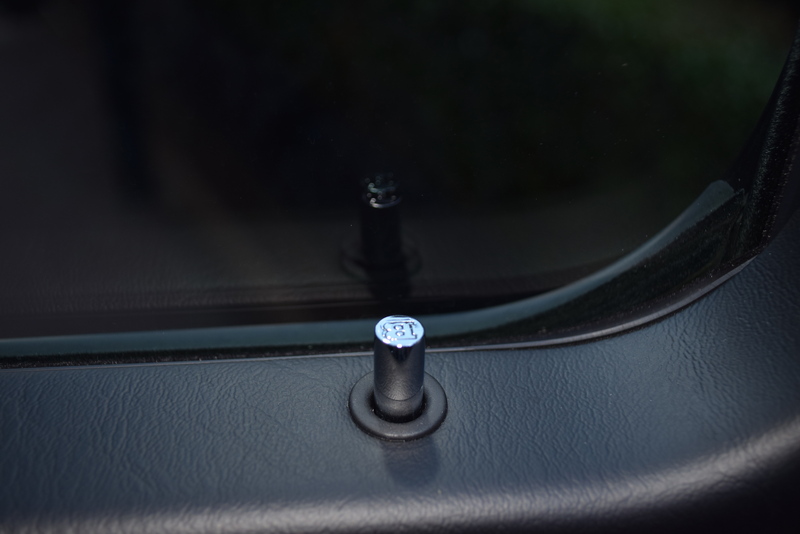 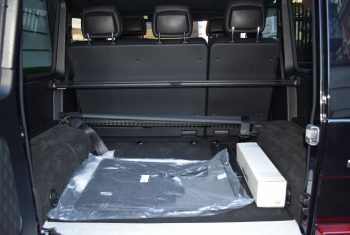 Other options & add ons available! 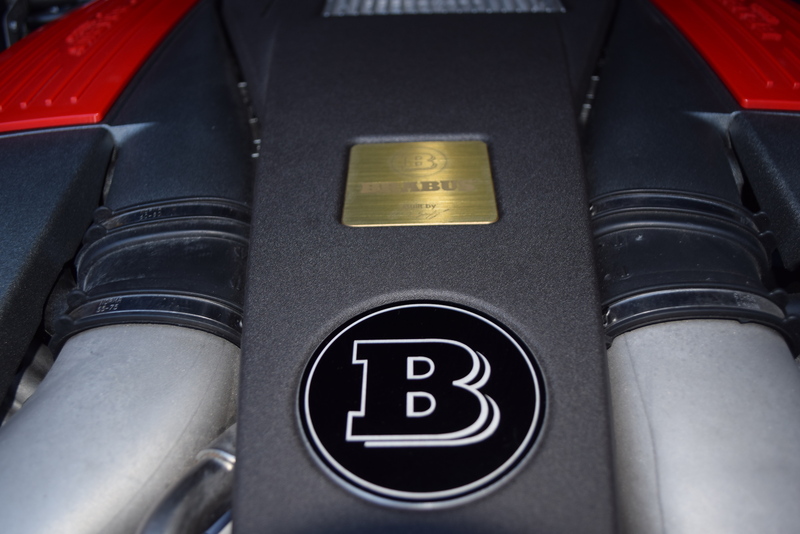 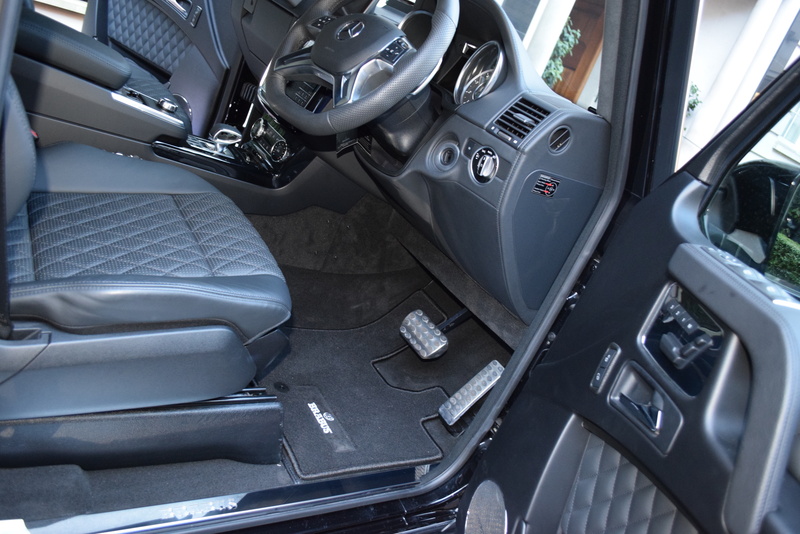 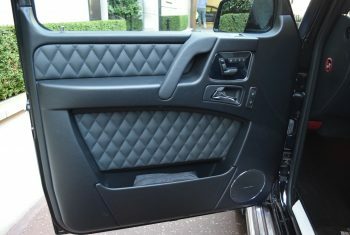 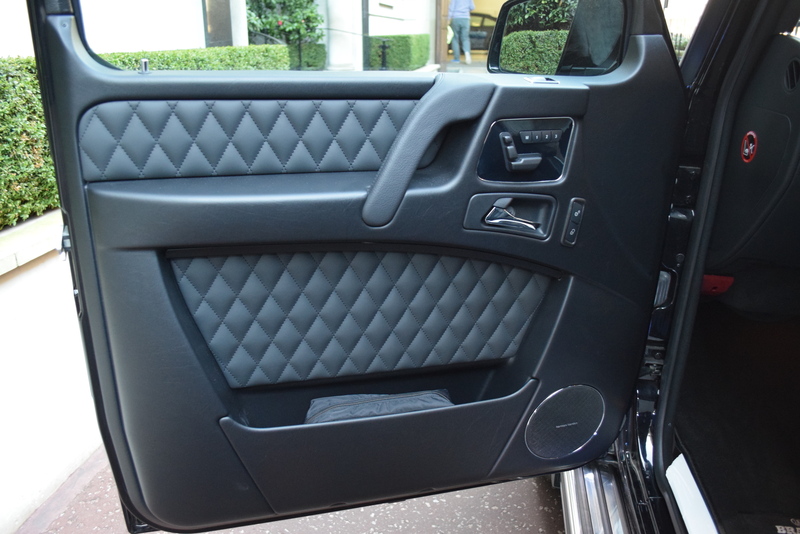 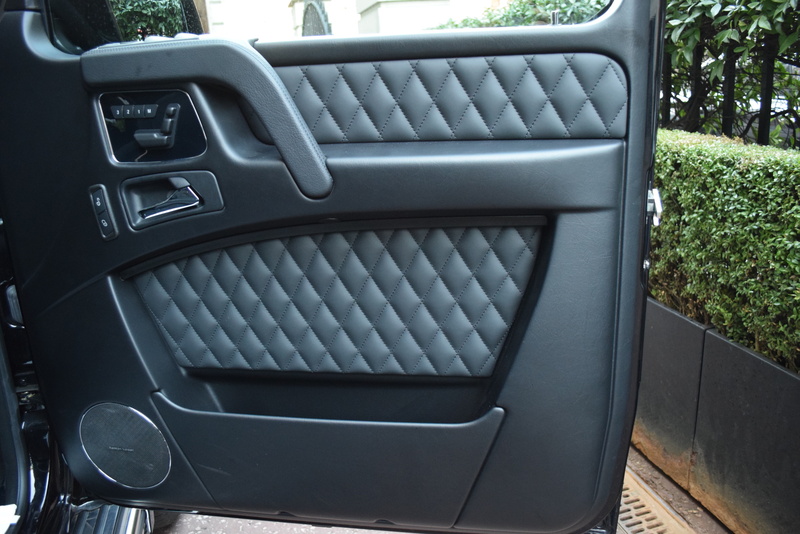 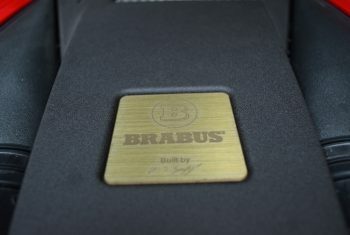 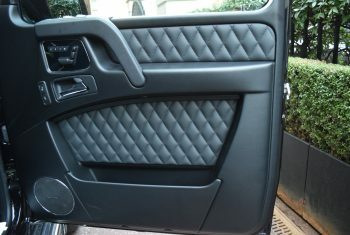 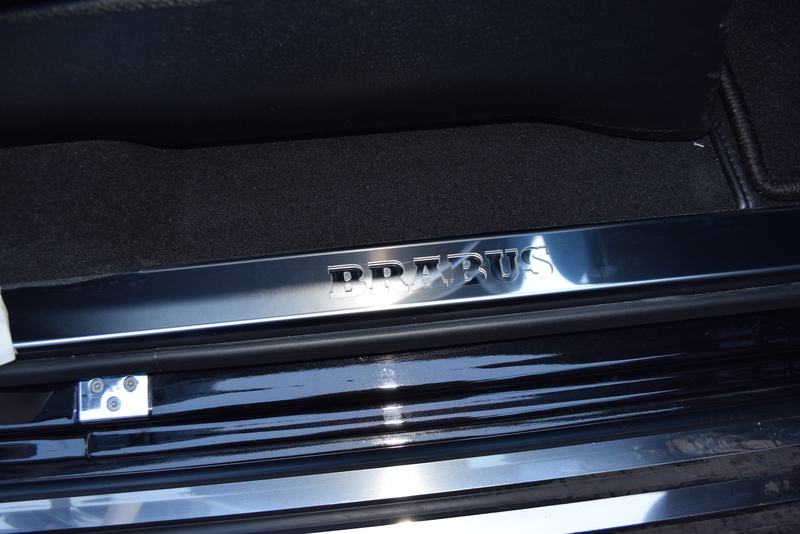 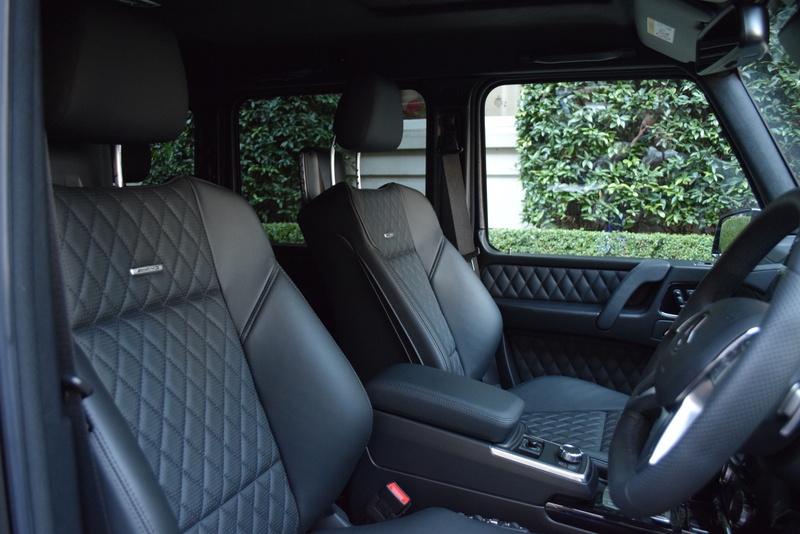 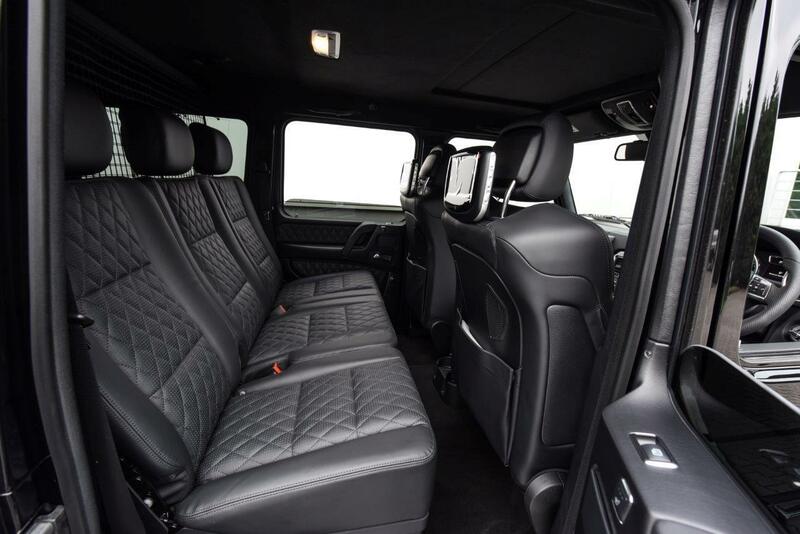 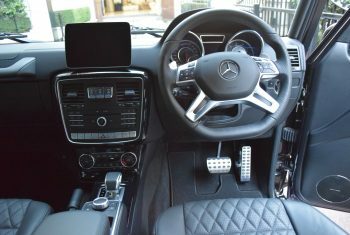 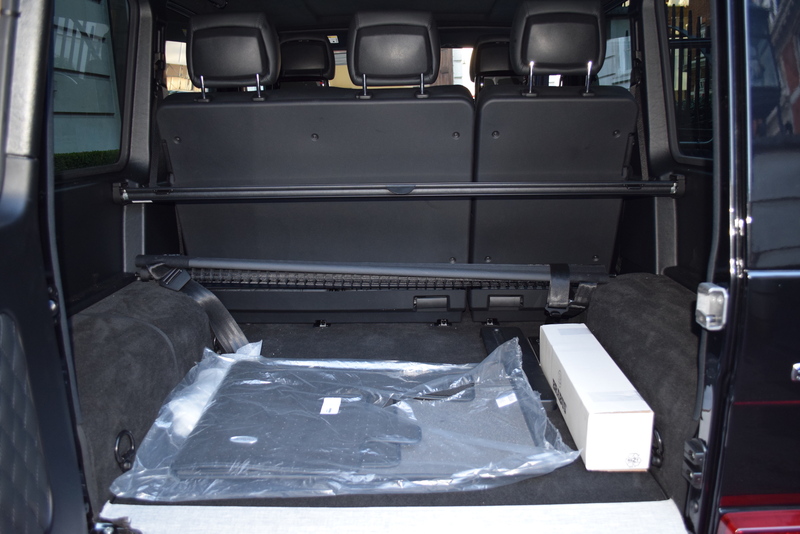 Choose your Brabus exclusive leather interior colour! 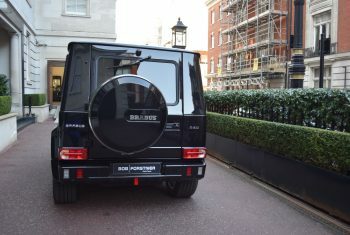 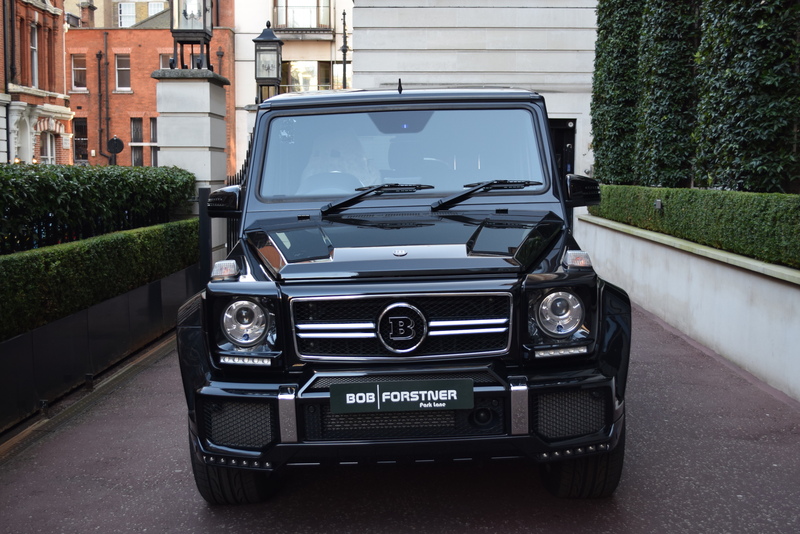 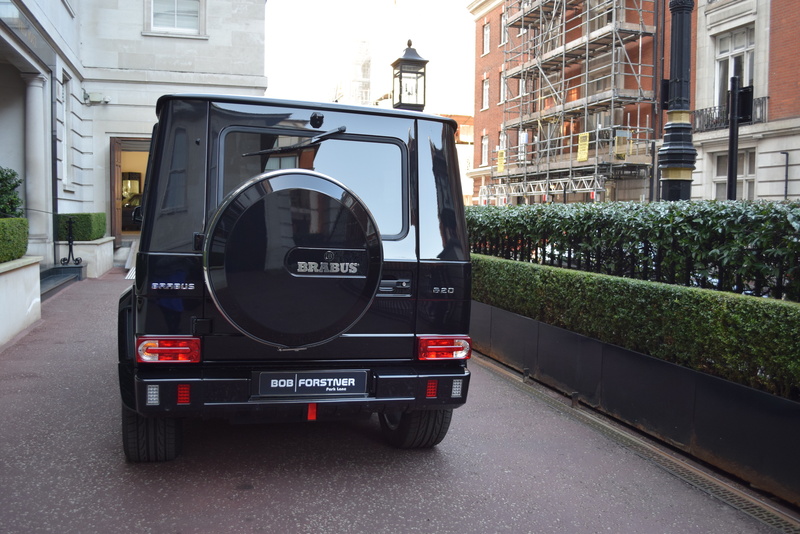 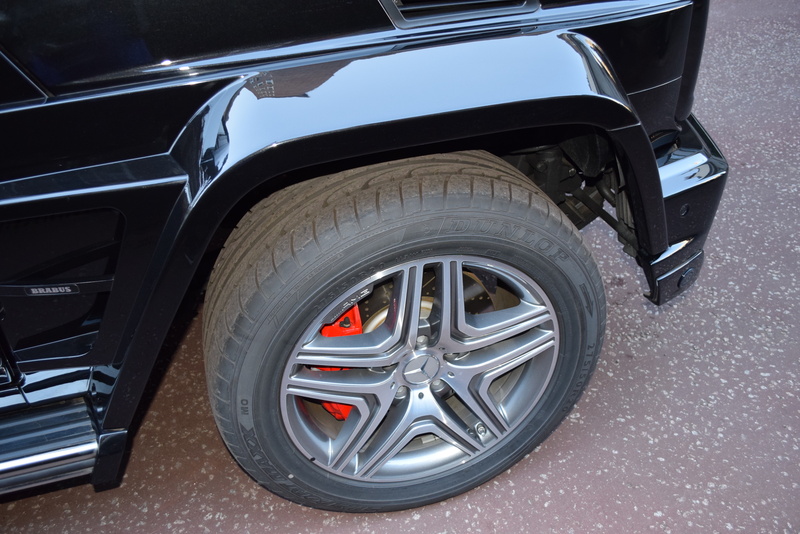 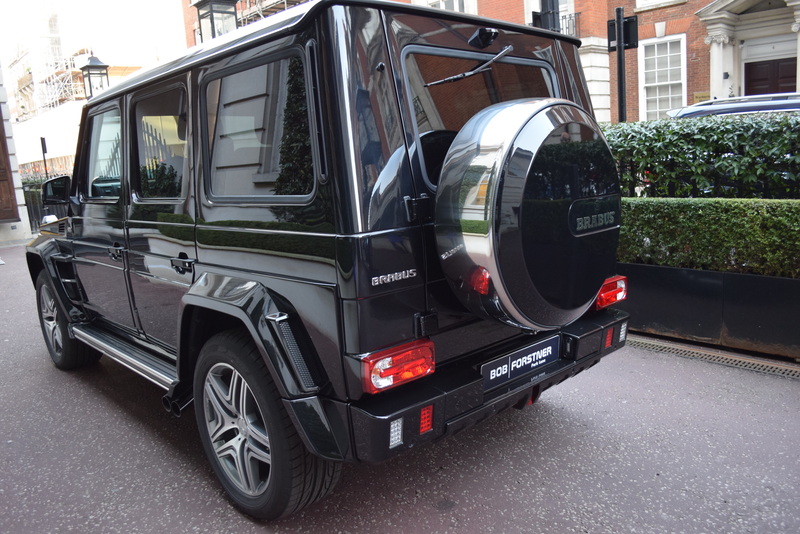 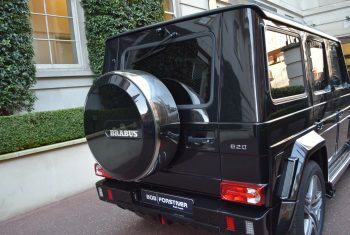 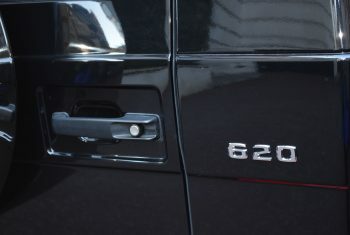 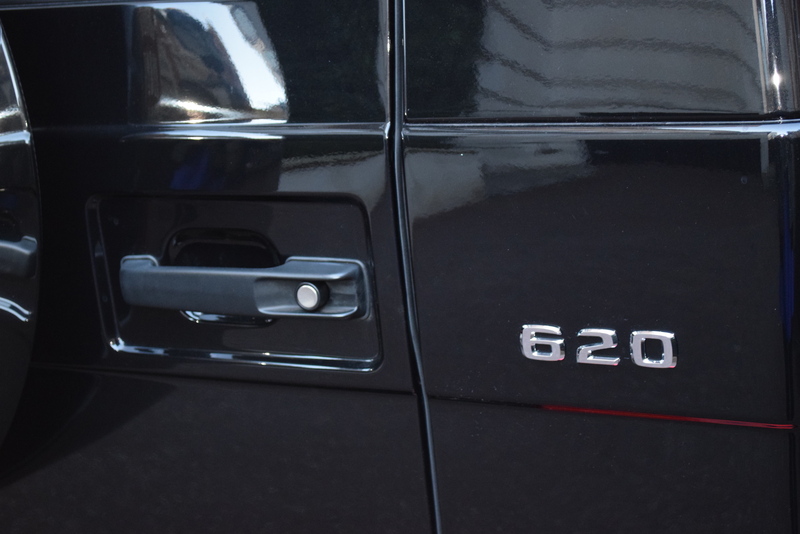 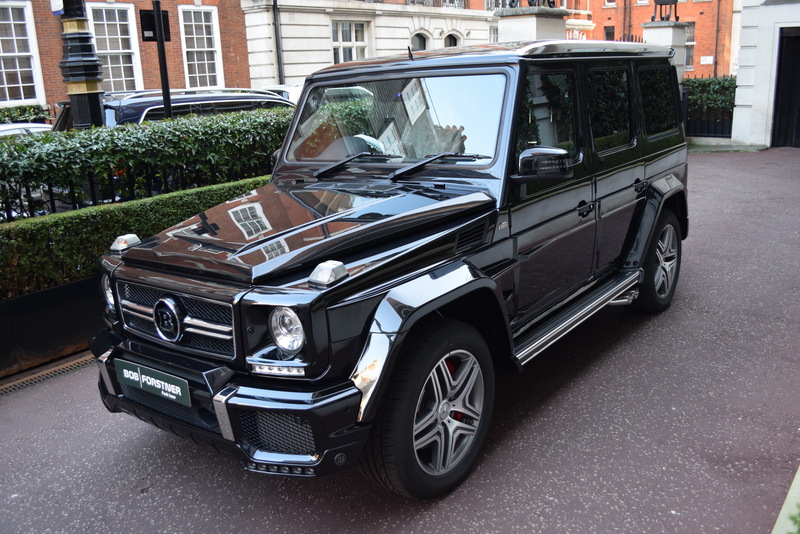 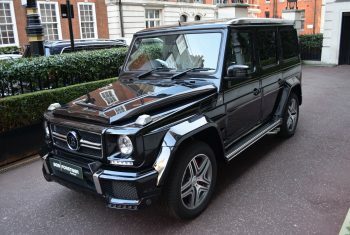 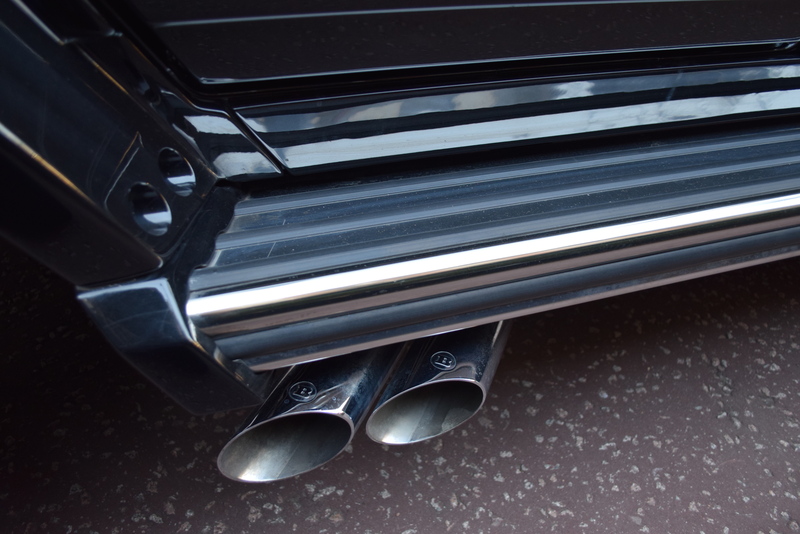 The G Class was originally conceived as a utilitarian vehicle, a result of which is its legendary strength and reliability, however its role has changed over the years. 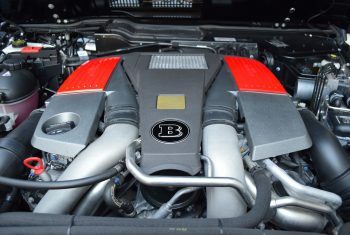 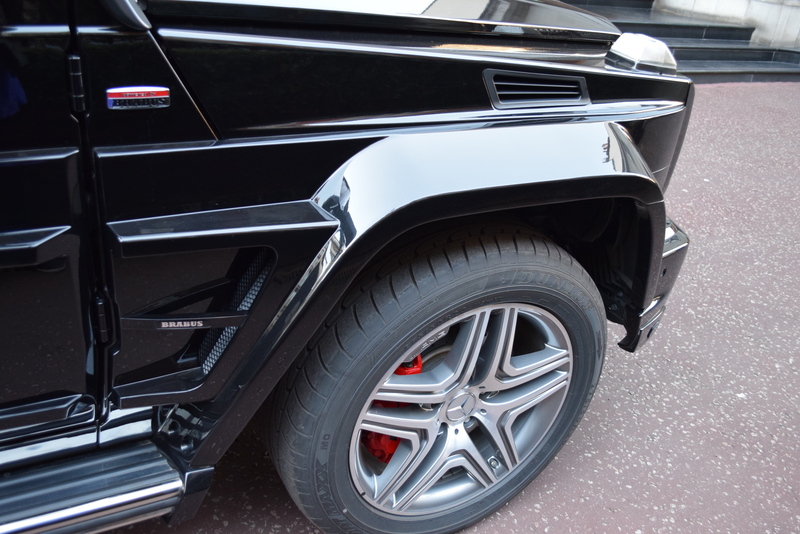 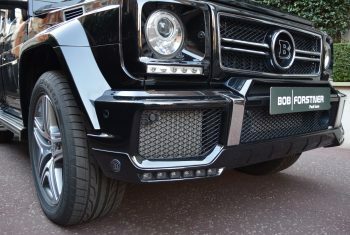 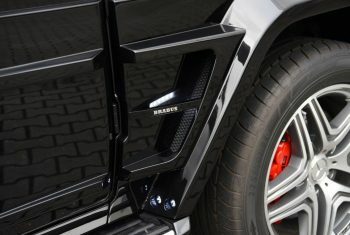 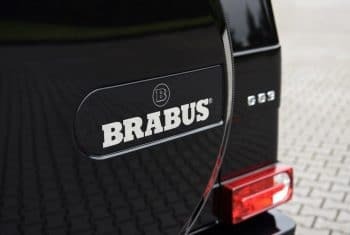 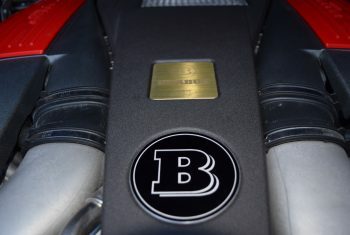 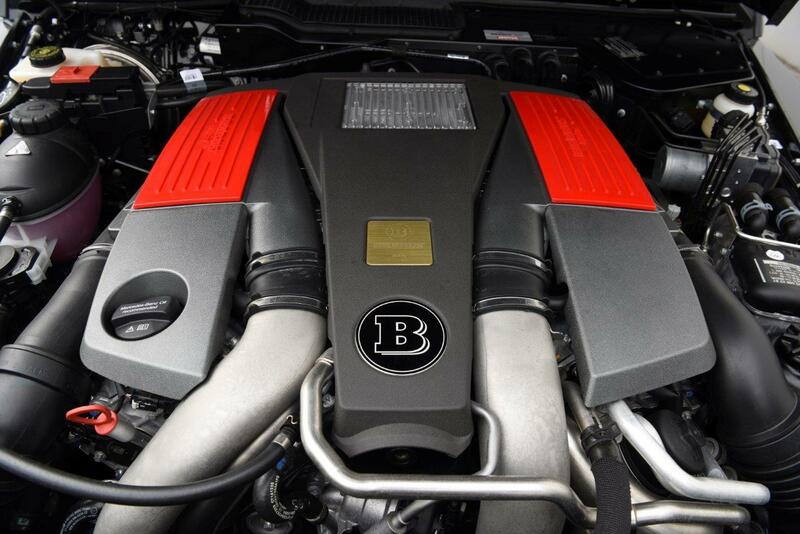 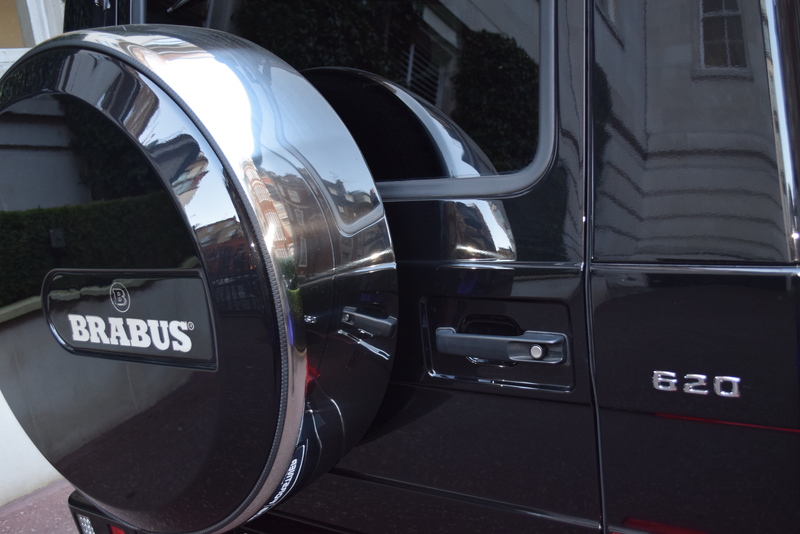 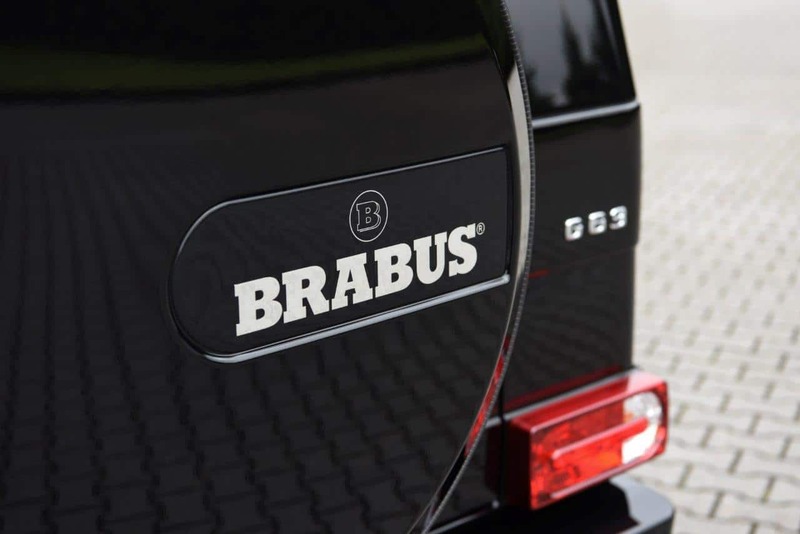 Now BRABUS have applied their world renowned skills to further refine and individualise the G Class and the result is this spectacular vehicle showcasing BRABUS’s ability to enhance powertrain, body and suspension. 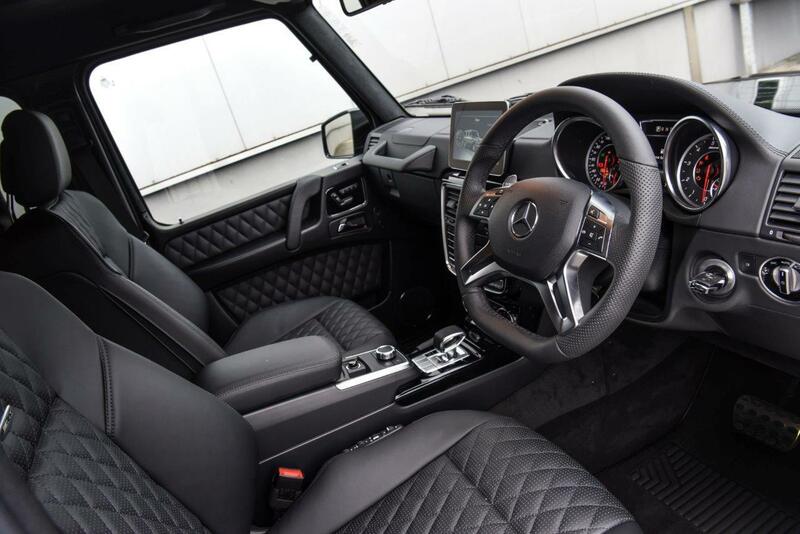 The engine has been upgraded to 620hp, while the exterior has been personalised with the WIDESTAR widebody kit.